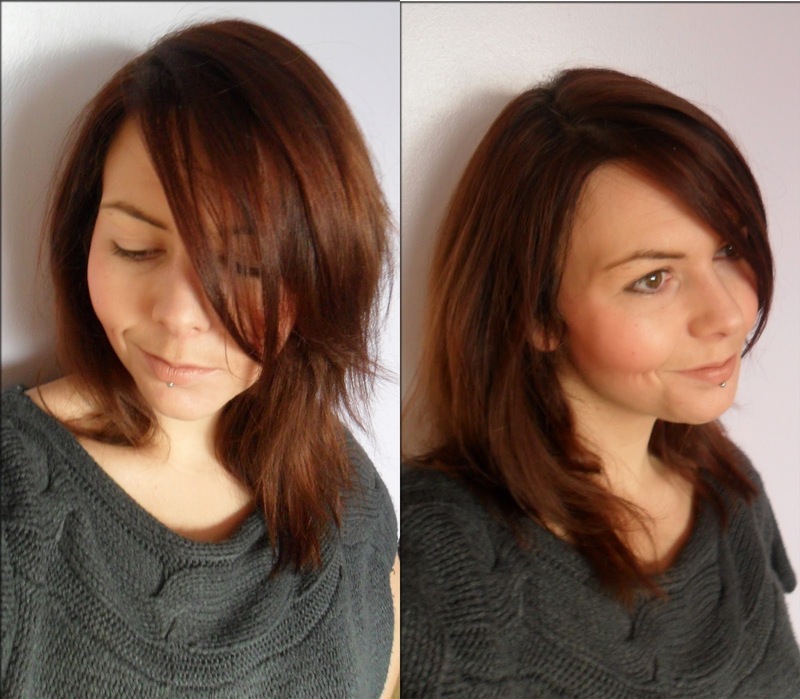 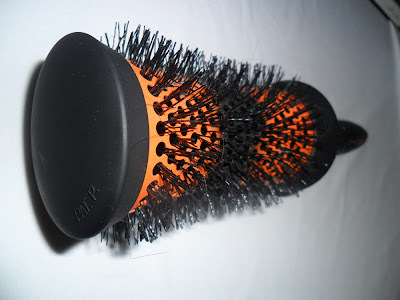 I'm always looking for an easier and more efficient way to style my hair time is money as they say, so when i got a little package with a wonderful Denman head huggers Brush in it i was over the moon. 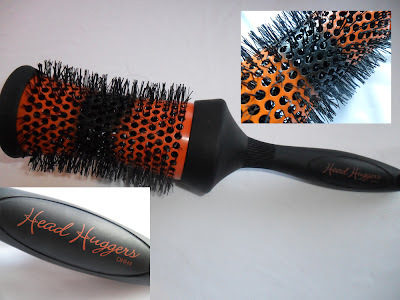 I was given to try the Head Huggers DHH4 brush, this brush is great to style and dry at the same time, the shape of the brush allows it to get close to the head and gives you hair a volume boost and that it did. It is a great styling tool to have in your possession and its something i would recommend to everyone, especially if your looking for a bit more volume. 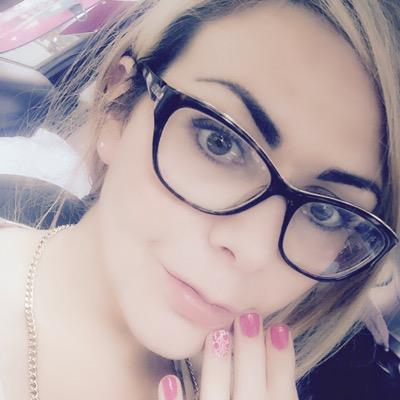 Dont forget to leave a comment i would love to hear your thoughts!